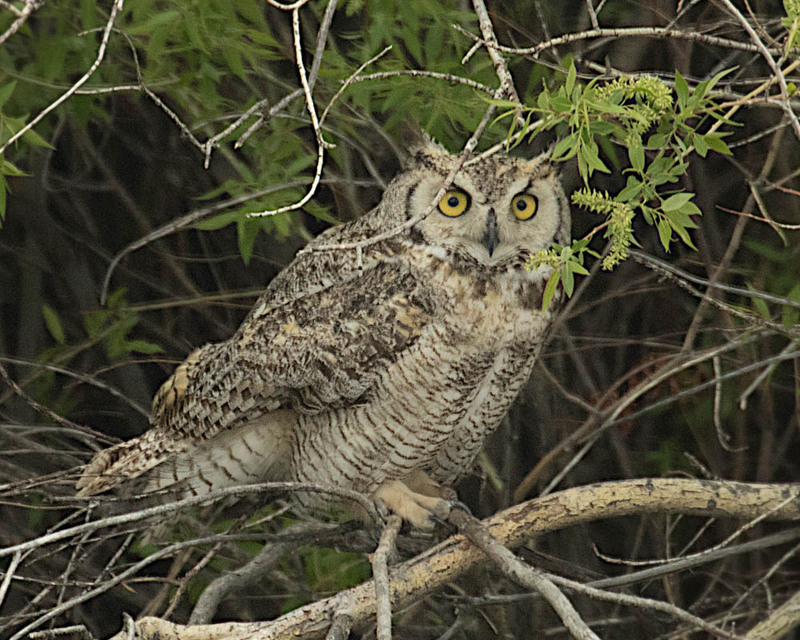 About four years ago, I got my first shot of a Great Horned Owl which is a larger owl sized about 22″. And more Great Horned Owls in the last three years until last spring I finally had a shot of Burrowing-Owls. They nest and roost in burrows and are often buried in the bushes. As short as 9.5″, they are hard to be found. Between hawks and owls, owls are more of my favorite. 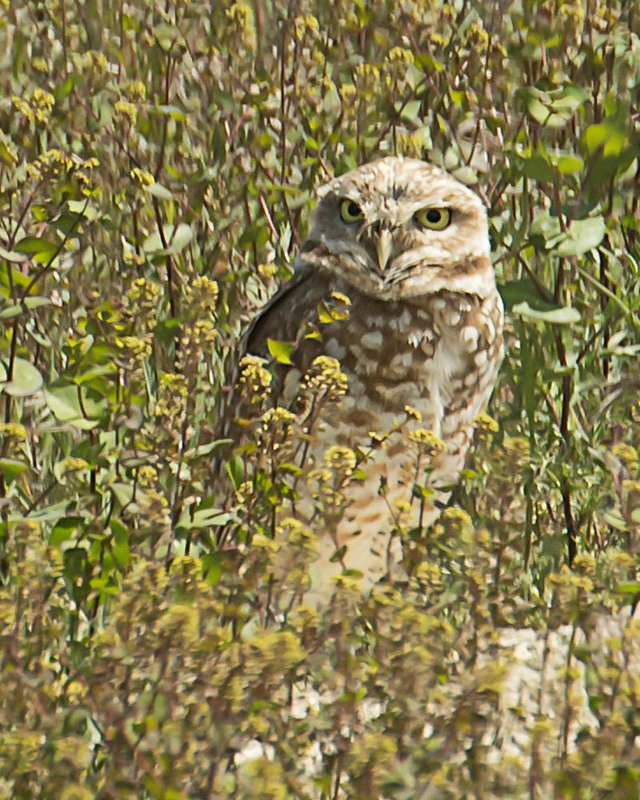 Thanks to Steve, leader of our BOGO bird walks, for advising us the exact viewing site and the right time of the day. 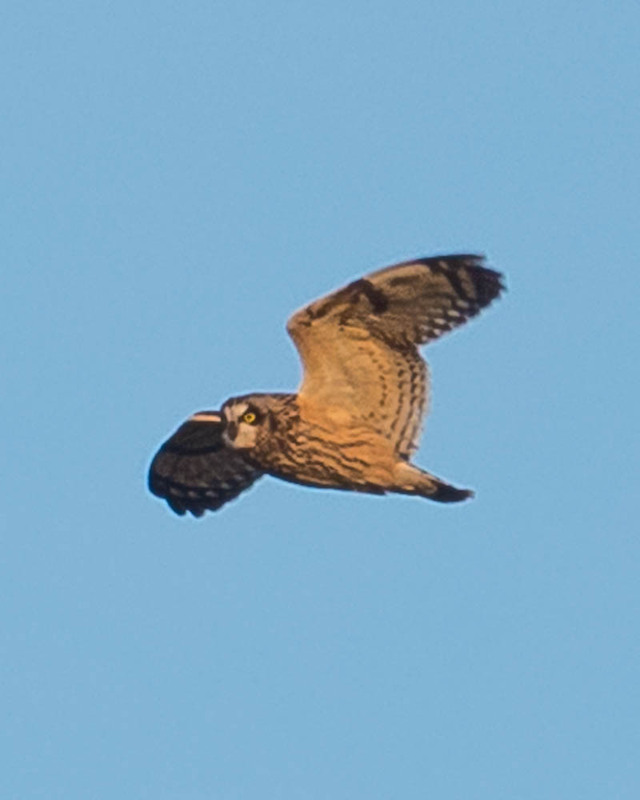 I was so thrilled to capture Short-Eared Owls in the sunset light !!! I was hand-holding my camera with 1″ sensor without a tripod. 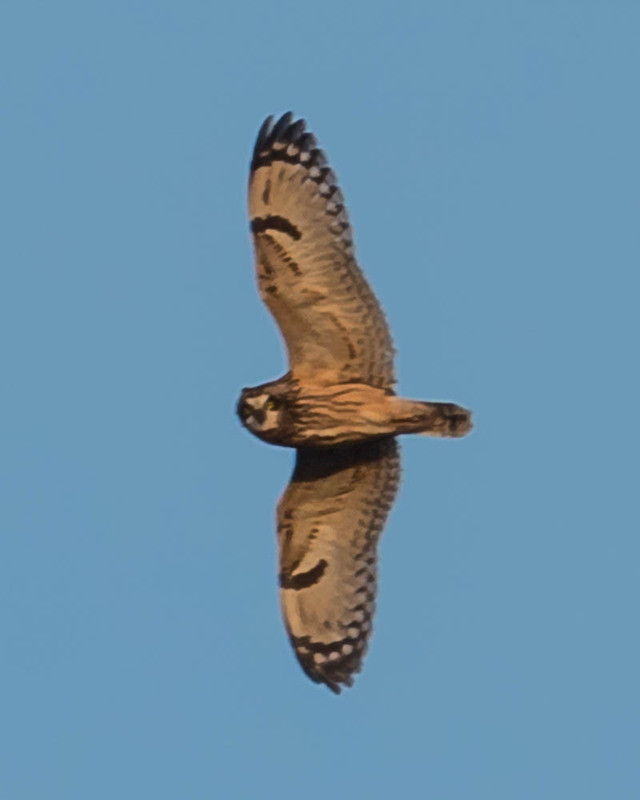 The images are not super sharp, but I am happy enough at this first attempt. They are only about 15″ long and way up high in the sky. Imagine 7 or 8 of them hovering in the sunset sky. Utterly spectacular and gorgeous ! Again, I am in ow of God’s creation. I also remain a believer of Secret of Desire. Once you desire hard and long enough, your desire will be granted. What a wonderful universe we are living in.